Someday I am going to travel to Europe and visit several different cities around the country. I am going to experience the country as a whole and fully immerse myself in the culture. I will miss all of my friends and all of the adventures we go on. We have tons of fun together and we are always able to think of creative new things to do around town. From catching turtles while canoeing to spontaneous hiking trips, we can always find something to do. My favorite season is fall because of the perfectly cool weather, the changing leaves, the beautiful colors, and the oversized sweaters. There's nothing that I love more than sipping a hot chai tea latte while curled up in a huge, warm sweater. 5 items you never leave home without? I love all different kinds of seafood. I am always open to trying new fish since I usually end up loving it! Ever since I was a little girl I loved seafood. 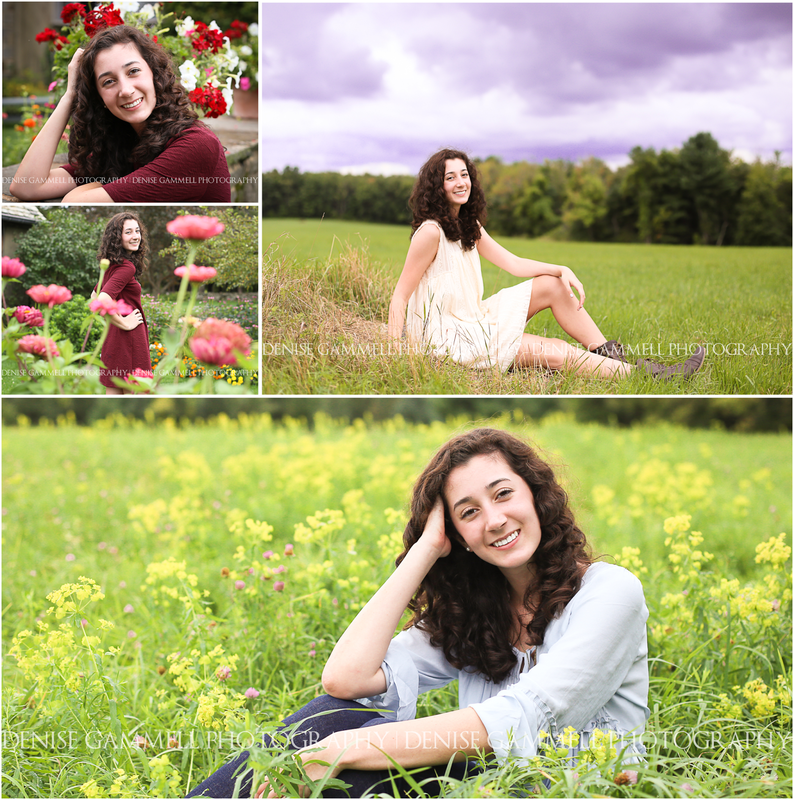 Fall is a gorgeous time to book your CT senior portrait session! I have JUST 3 more slots for Fall.